Gretchen and Jeff were married on May 12, 2007. 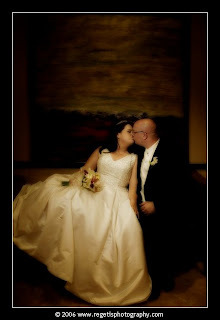 Regeti's Photography did an amazing job capturing the moments at this wedding. Check out Elegant Engagements Web page for the entire gallery of pictures. Congrats to the couple who is expecting their first child in the spring!